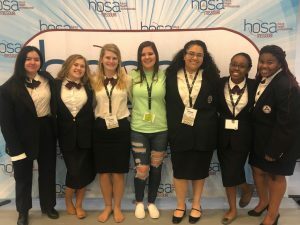 Six ISD high school students qualified to attend the HOSA – Future Health Professionals International Leadership Conference in Orlando this June. HOSA chapter members from Van Horn and William Chrisman competed in healthcare events against more than 3,000 Missouri HOSA members at the State Leadership Conference in Rolla. 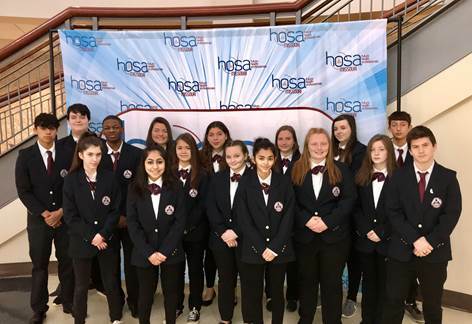 The Van Horn HOSA chapter was recognized as the 2019 Missouri Outstanding HOSA Chapter of the Year and received the National Service Chapter Award. Juniors Alliyah Tripp and Leah Cooper qualified to compete in Community Emergency Response Team (CERT) Skills. Senior Bryanna Counts and sophomore Abby Cruz received the National Barbara James Service Award for completing more than 100 hours or healthcare-related service and will be recognized at the International Leadership Conference. Seven students from William Chrisman High School competed at the HOSA State Leadership Conference. 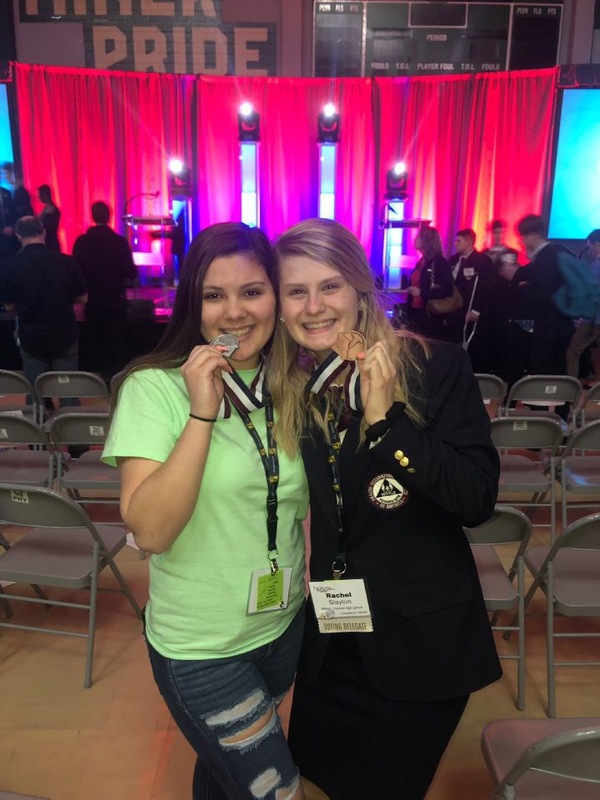 Junior Tapanga Jones placed second in Health Career Photography, and junior Rachel Slayton placed third in Medical Reading. 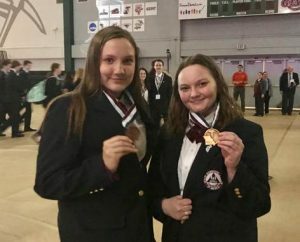 Jones and Slayton are the first two students from William Chrisman to qualify for nationals since the building opened in 1918.